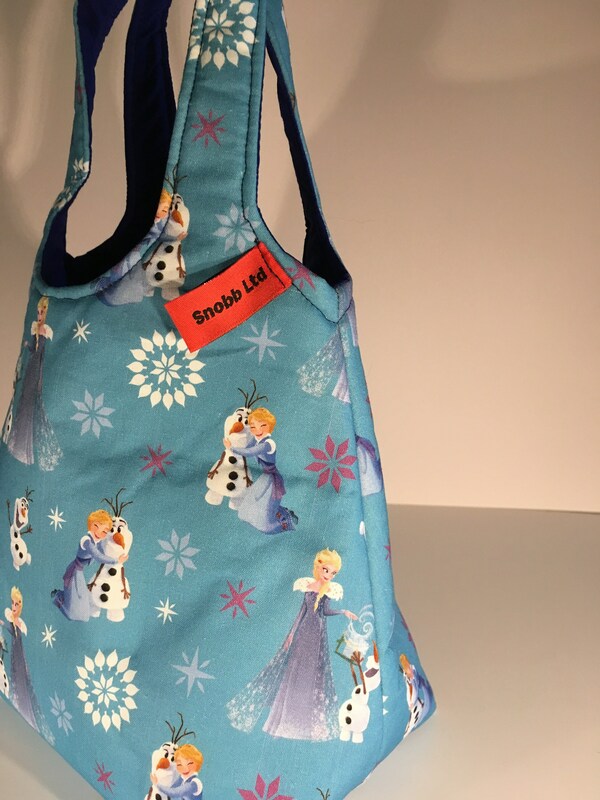 S - 669 toddlers shopper - Frozen! 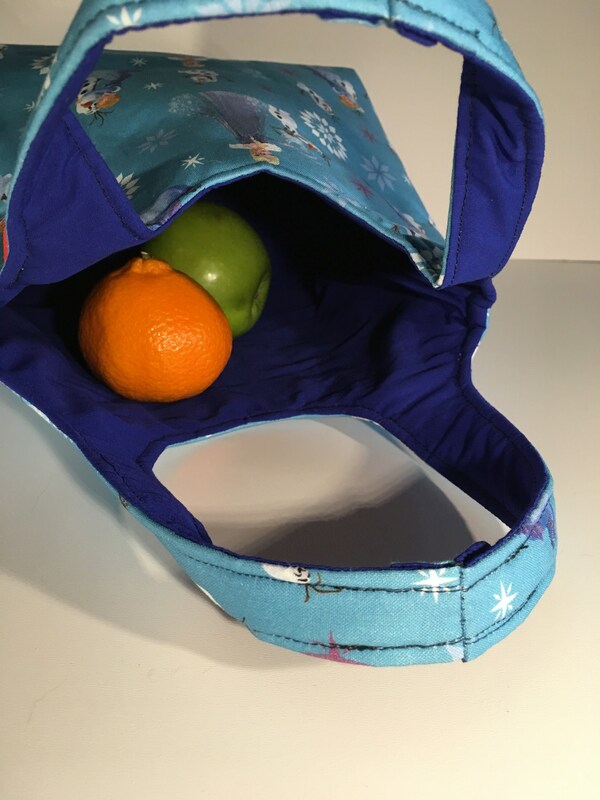 This toddlers shopper helps promote independence in small children. 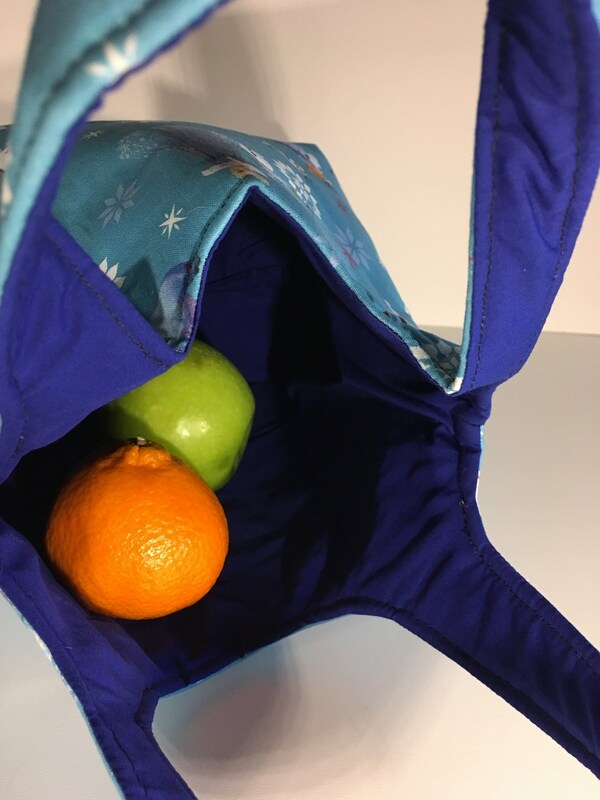 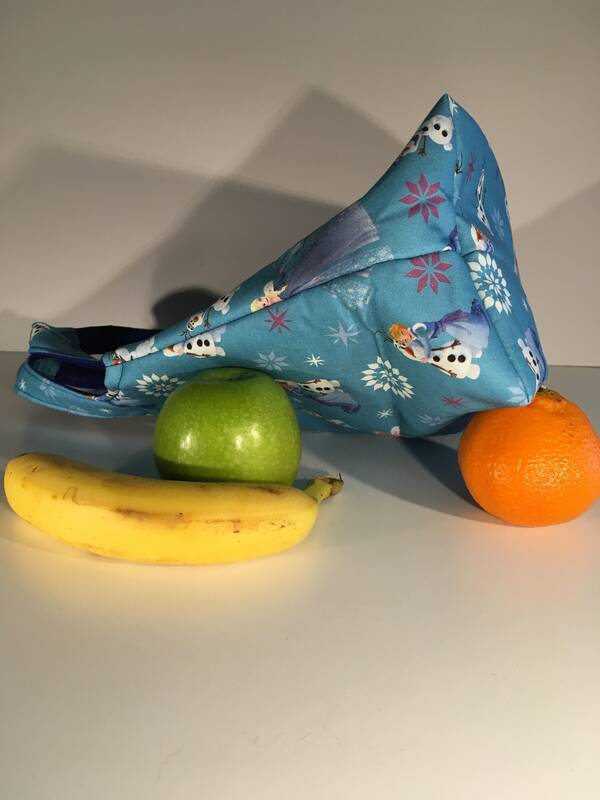 Items they pick up, or put in their shopping trolley, can then be put into their own little shopping bag after the check out and complete their shopping experience by allowing them to then carry their own shopping home! 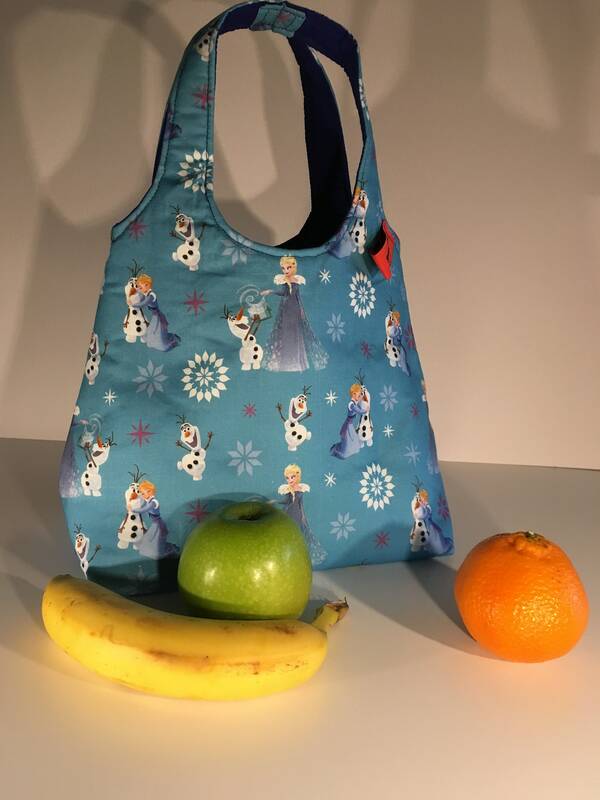 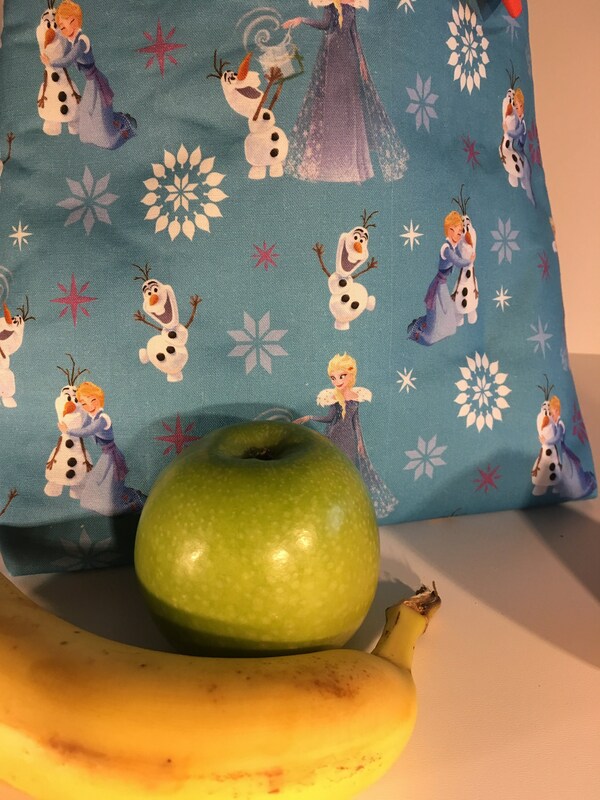 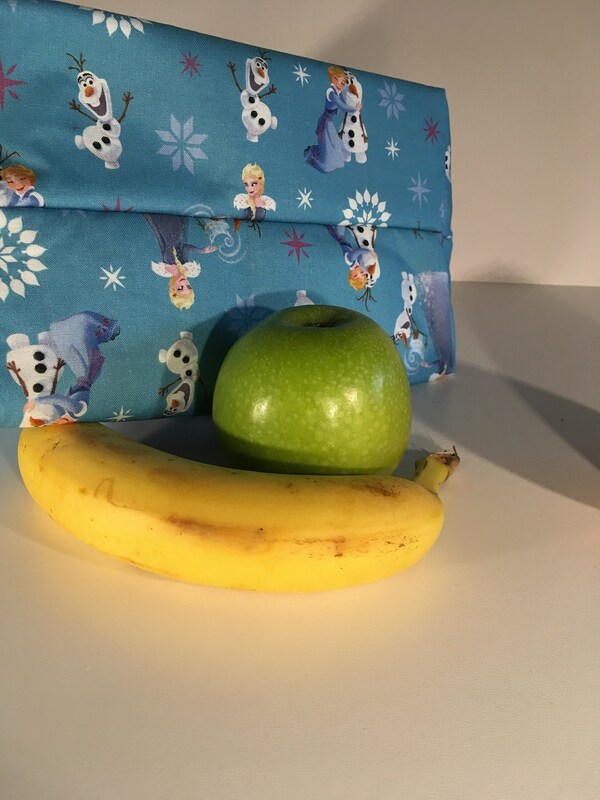 This little bag also makes a fun lunch bag, book bag, or `bits` bag!